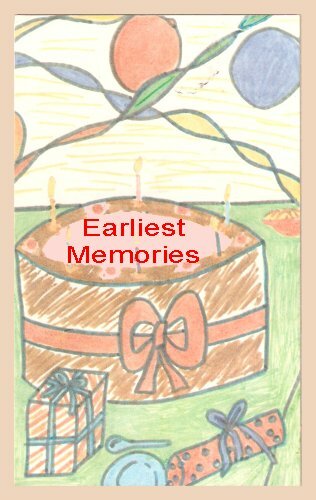 Earliest Memories is a handmade, paper-over-card book, with sewn pages. Smallish and light it will fit in an A5 envelope. This journal is for you to record your earliest memories. You can do this in words or pictures or both. Please enjoy the journal, but respect the work of other moochers, and please be willing to relist promptly and send to anyone requesting it, even if you normally don’t post abroad. When it is full please email me at tennantfamily:UK, and I will mooch it back from you, and list it as completed.